QuickFil is a powerful tool for the design of passive filters. This application note shows how to design and measure a bandpass filter using QuickFil and Bode 100. QuickFil is a powerful freeware filter design software. Passive filters up to the 50th order can be calculated. 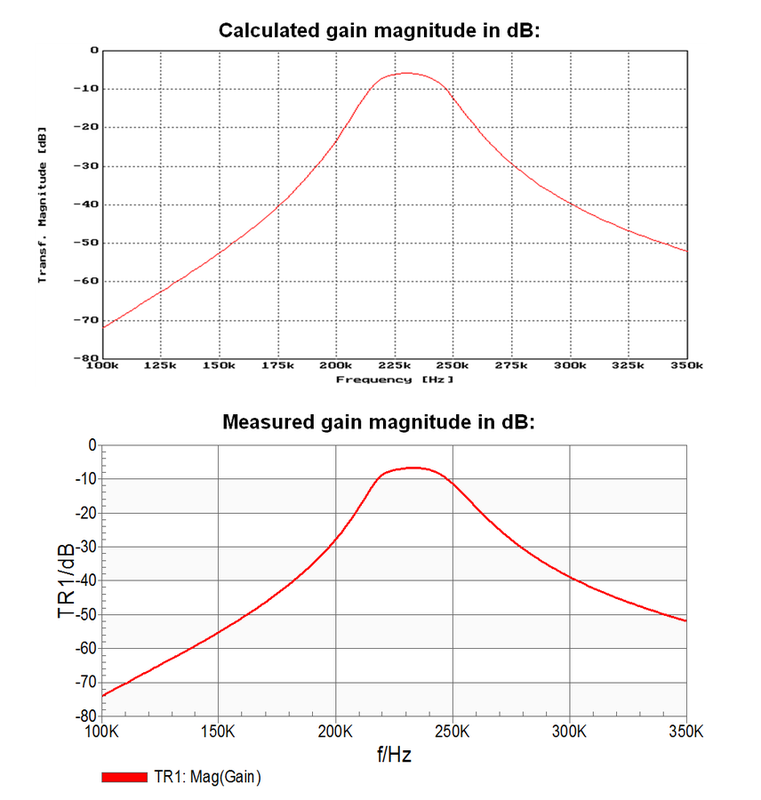 In this application note it is shown how to design a passive bandpass filter with given centre frequency, passband bandwidth, passband loss and filter degree. QuickFil calculates the passive design and enables optimization of the circuit. The final circuit properties can be calculated using the circuit analysis feature of QuickFil.